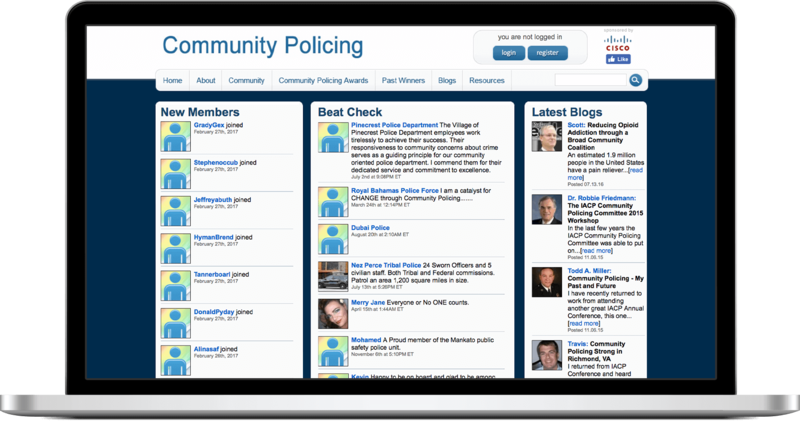 Creative2 worked with Cisco Systems to develop a website and custom social media platform for the International Association of Chiefs of Police (IACP). The site is the primary hub for the associations community of members and houses the full submission and judging process for the IACP Awards. 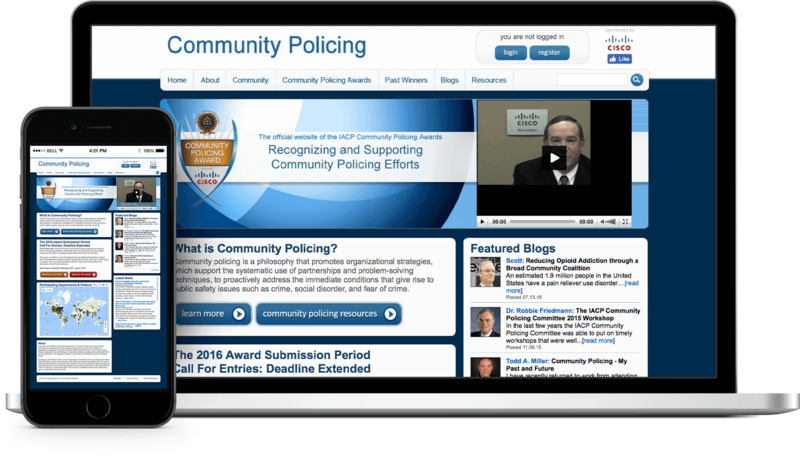 The custom IACP Awards system brings the entire process online, from nomination to selection. 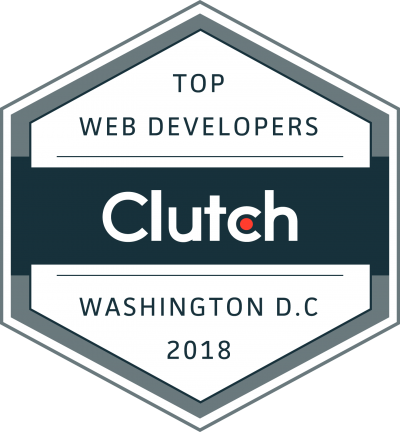 It streamlines the judging process and significantly cuts back on previously required travel. One of the most important aspects of community policing is the sharing of ideas, knowledge and strategy. 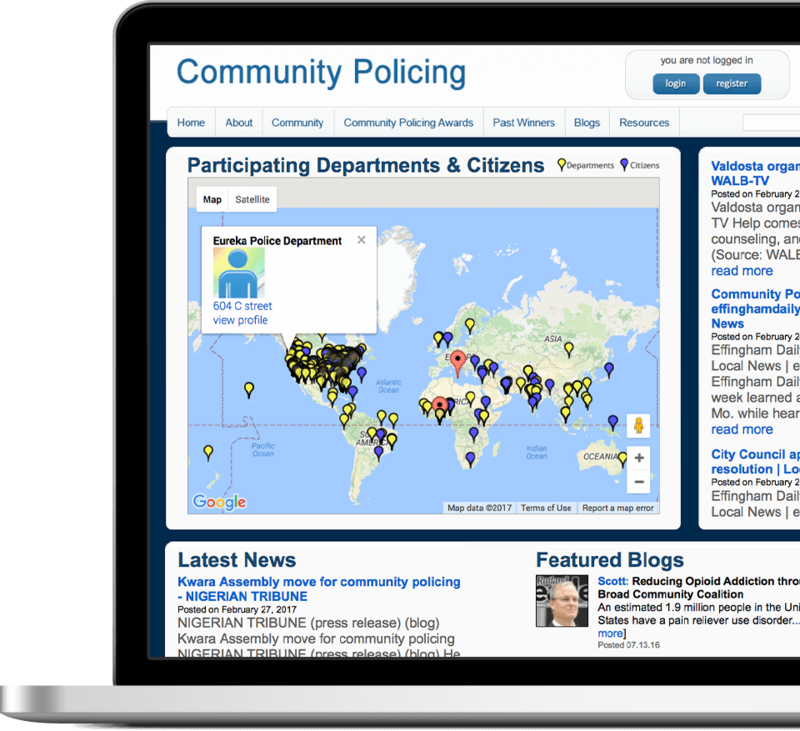 Chiefs of Police from around the world utilize the IACP website as a social network, collaborating with groups and blog posts. As part of this project, Creative2 worked to help form a relationship between the TV show "America's Most Wanted" and Cisco Systems. This led to broader partnerships between the show's host, John Walsh, and Cisco's leadership.